1. 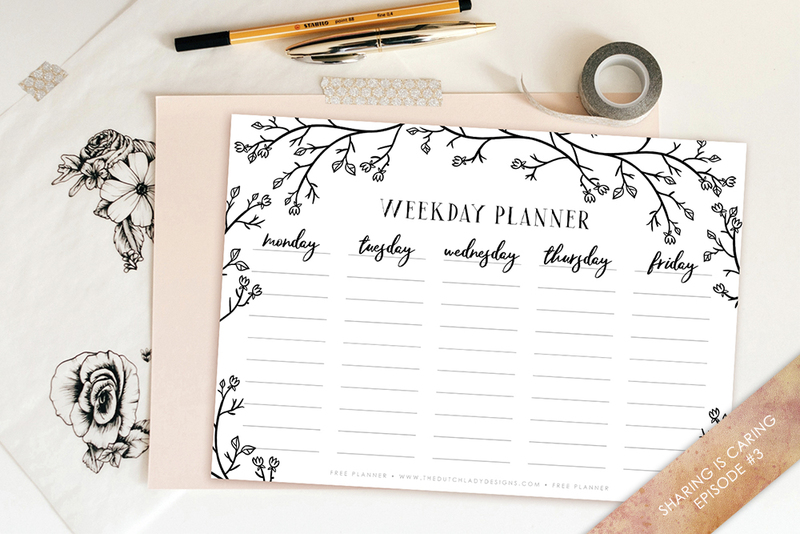 Free Printable Weekday Planner from The Dutch Lady Designs // Plan your meetings, appointments or household chores with this simple but efficient planner for every day of the week. 2. 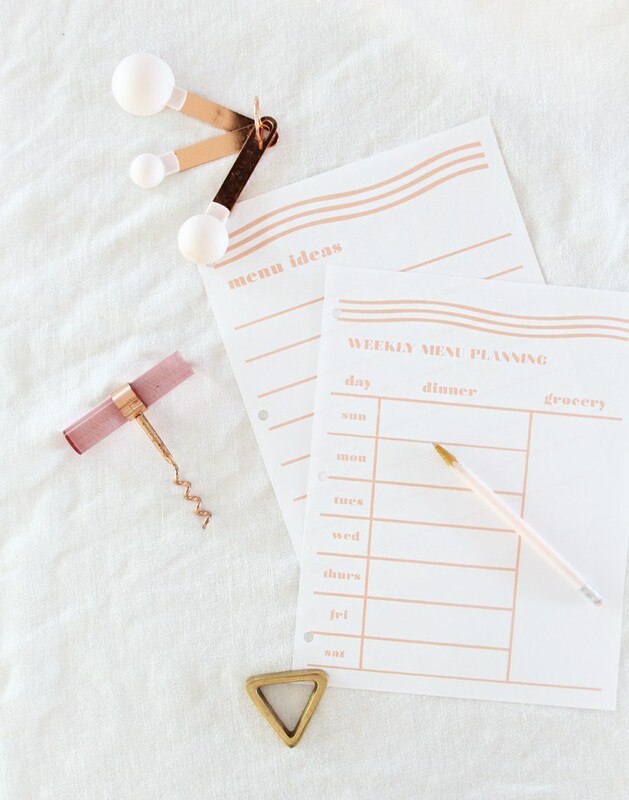 Weekly Menu Planning Printables from A Bubbly Life // No idea what to make for dinner on any given day? 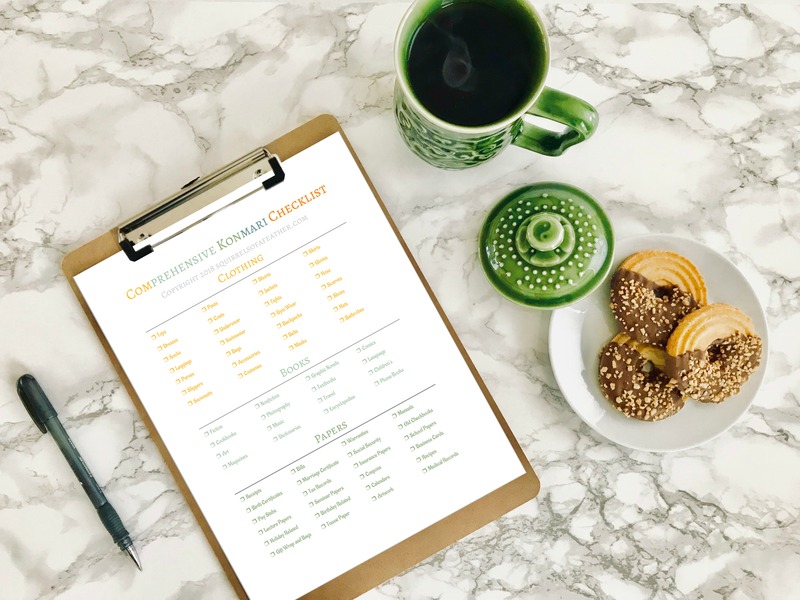 These meal planning printables will change that, as you write down everything from your grocery list to recipe ideas. 3. 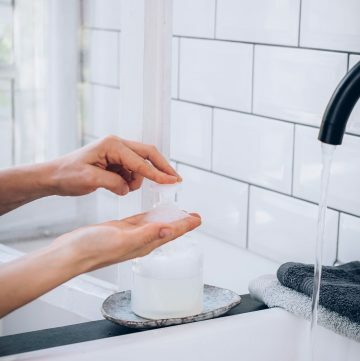 Ultimate Free Comprehensive KonMari Checklist from Squirrels of a Feather // Speaking of Marie Konde, this checklist has everything you need to tackle down when you finally decide to apply her KonMari method. 4. 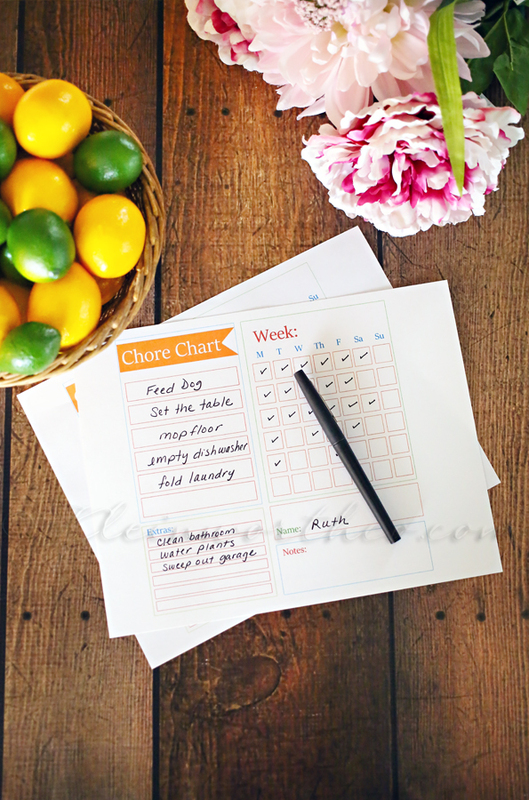 Chore Chart Printables for Kids from Southern Mom Loves // Little ones need an extra push to do their chores, so make it a tiny bit easier with one or more of these six designs for kids of all ages. 5. 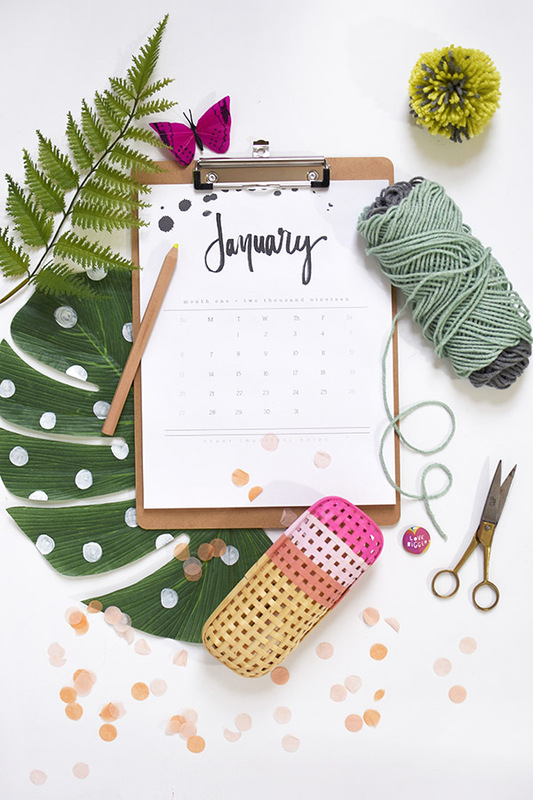 Free Printable 2019 Calendar from Gathering Beauty // This colorful calendar is so cute, it can pass for wall art! 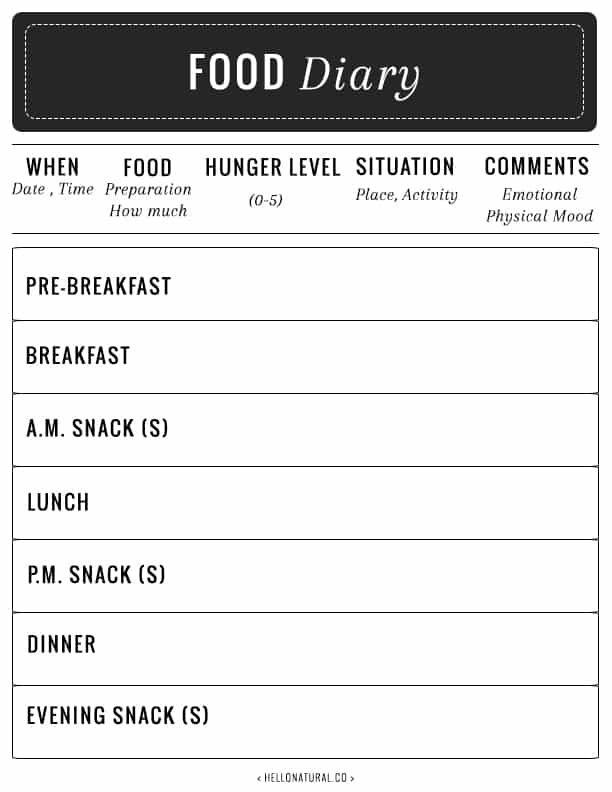 A sure way to make your day-to-day appointments more visible. 6. 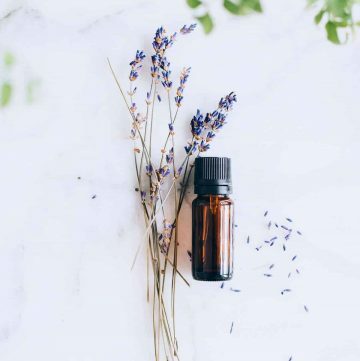 Food Diary from Hello Glow // If one of your resolutions for the year is to eat better, you could use the help of a food diary! 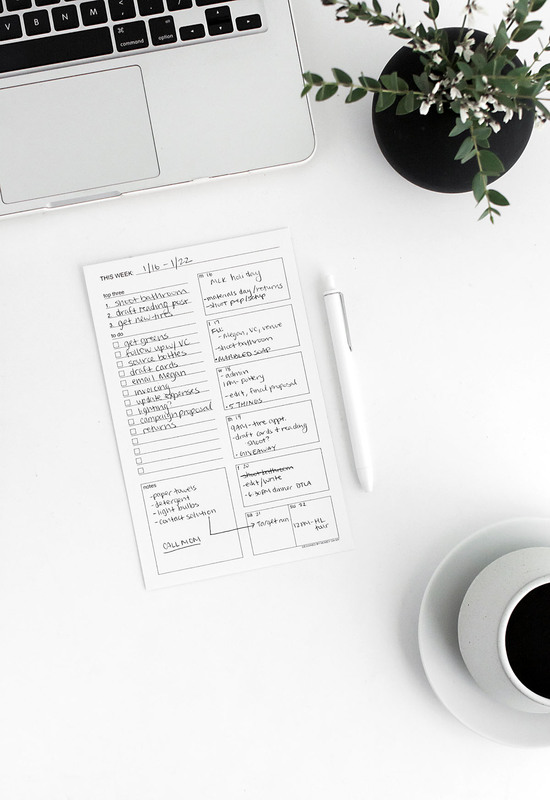 Write everything down with this minimalist printable and you’ll get a more general view of what’s working for you and what isn’t. 7. To Do List from Smiling Colors // A simple to-do list is so useful, you can just go ahead and print ten of these to begin with. 8. 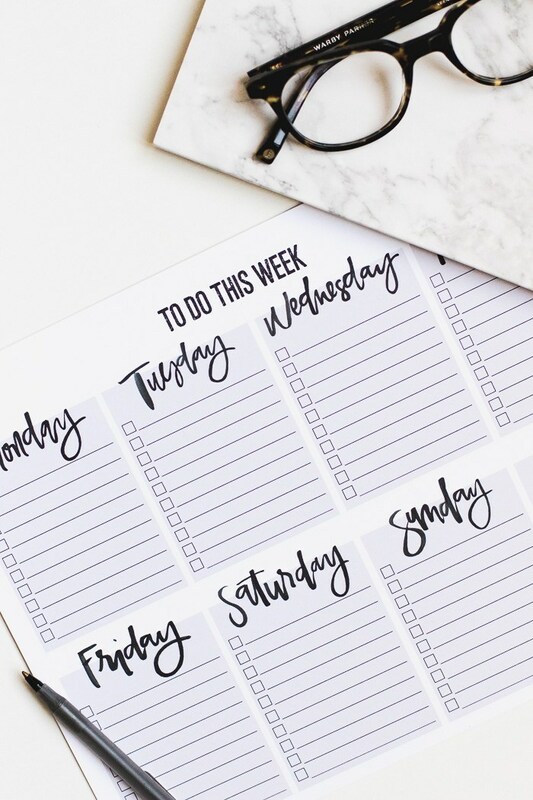 Weekly To-Do Sheet from Homey Oh My // This stylishly minimalist sheet isn’t just a simple to-do list, it’s also a way to prioritize your tasks for the week, which is something die hard multitaskers can benefit from. 9. 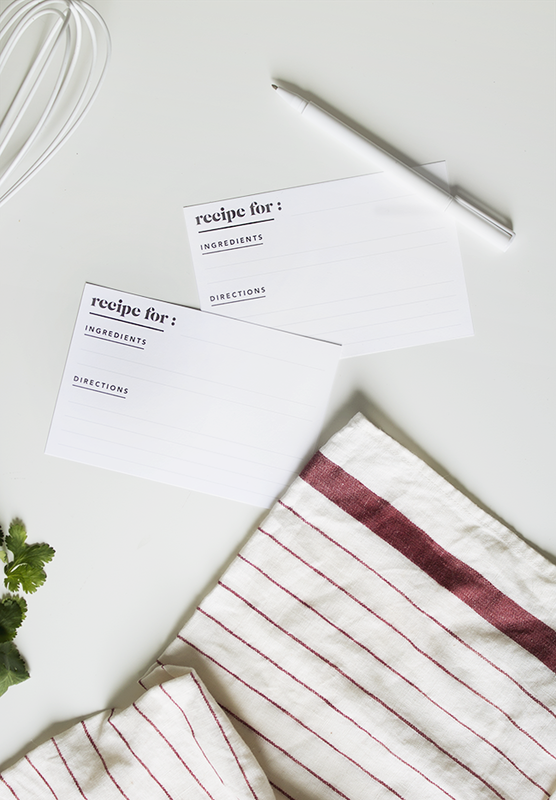 Printable Recipe Cards from Place of My Taste // Your recipes are easier to organize when they all have the same format! This floral design also makes a lovely keepsake. 10. 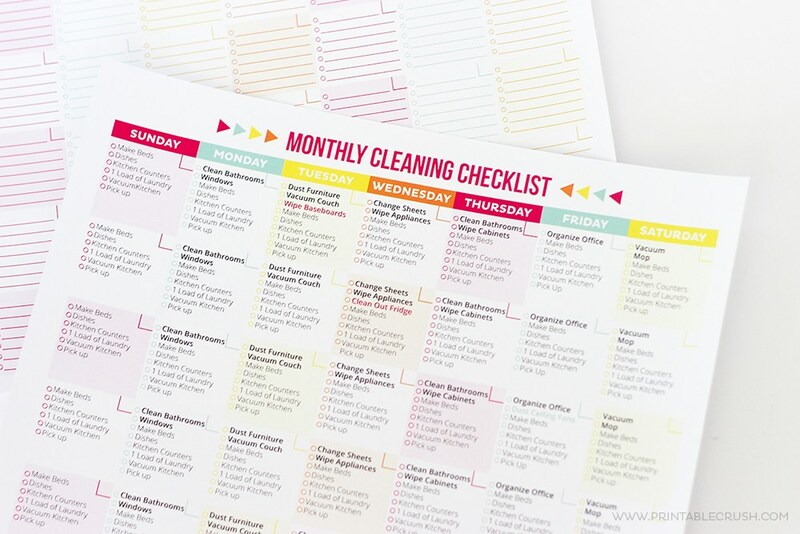 Monthly Cleaning Checklist from Printable Crush // Does it ever happen that you change the sheets every couple of days and then forget about it for over a month? No more! 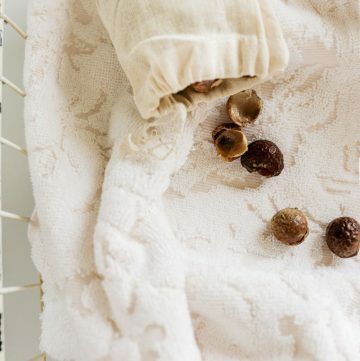 This monthly cleaning checklist helps you organize the way you tidy up and clean your home. 11. 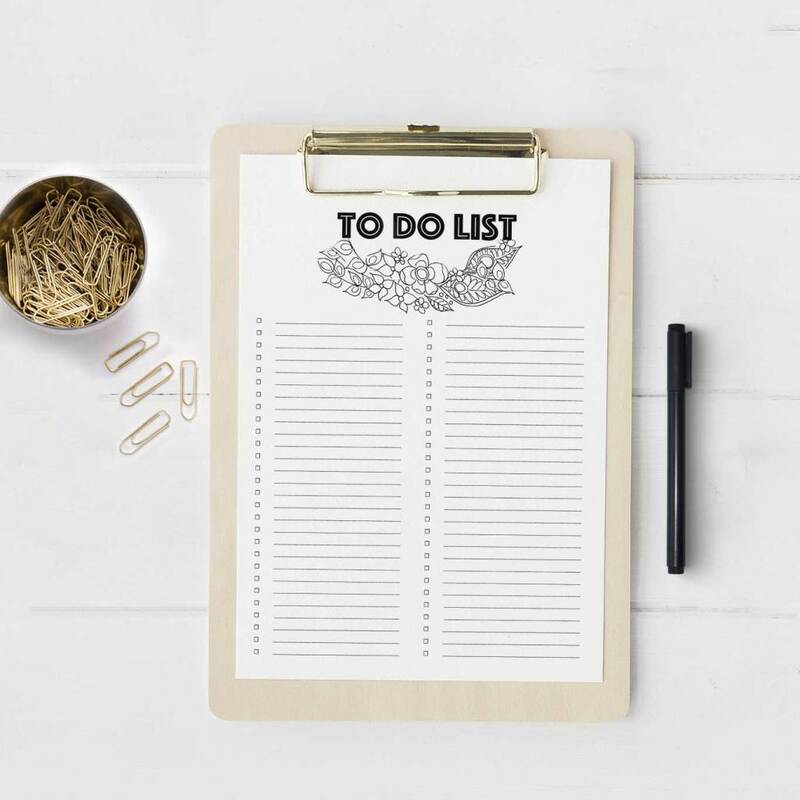 Weekly To-Do List Printable from Montgomery Fest // Do you get a kick out of checking things off a to-do list? So to we! 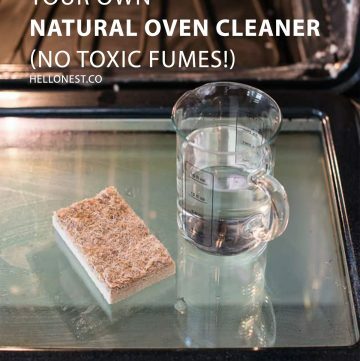 And this printable is perfect for that. 12. 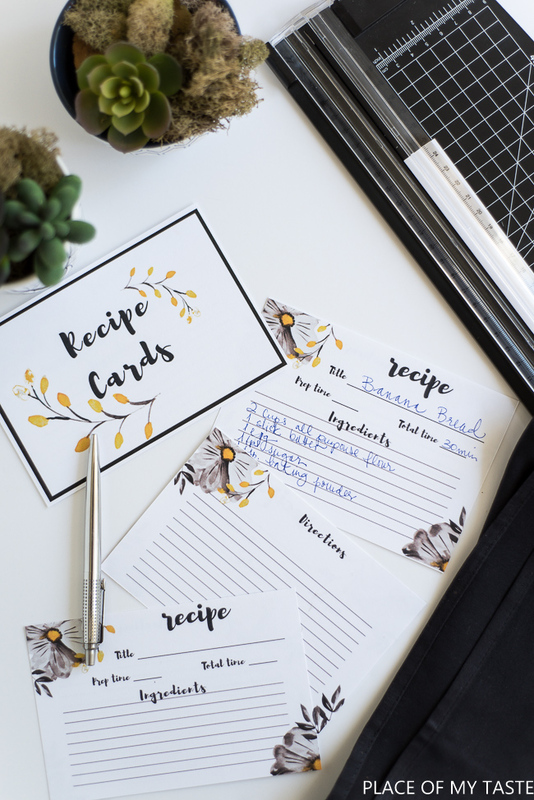 Printable Minimal Recipe Cards from Almost Makes Perfect // These printable recipe cards are great for you, they make a great gift, and they’re a good way of sharing your greatest (baking) hits with friends and family. 13. 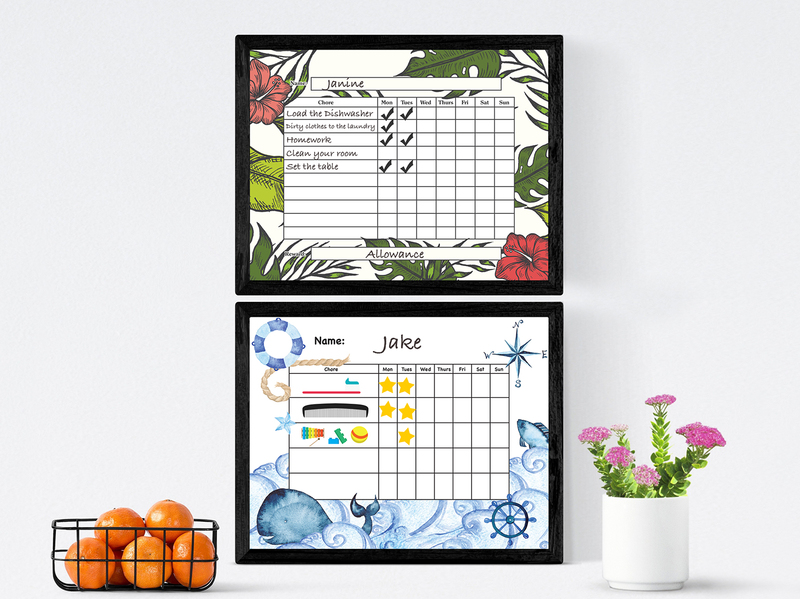 Chore Chart Checklist Template from Kleinworth & Co. // Customize the chore chart with everything you need to do on a regular basis, then check them off the list each week. 14. 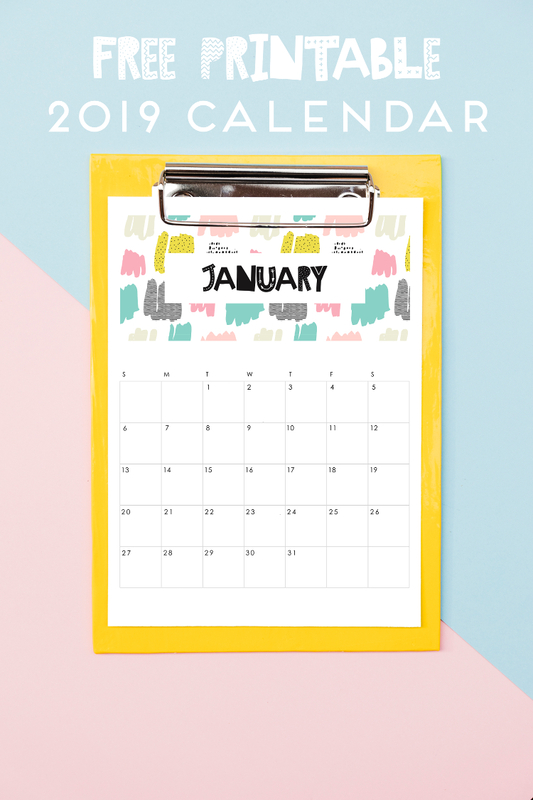 2019 Hand Letter Printable Calendar from Delineate Your Dwelling // This modern calligraphy calendar is the perfect addition to your home office, as it doesn’t clutter the space but enriches it. 15. 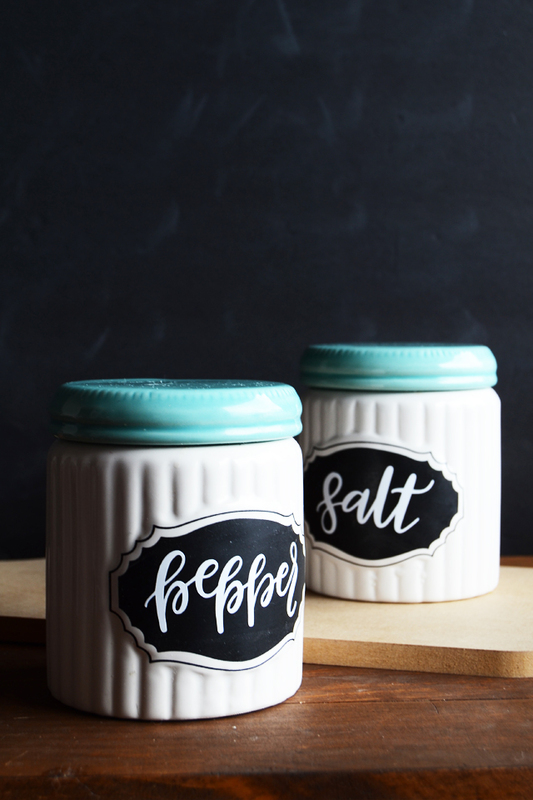 Basic Spice Labels from Minted Strawberry // Tired of mixing up those spice jars? 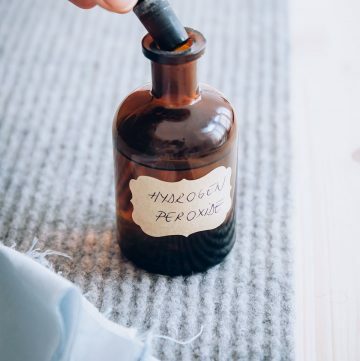 Get them in order once and for all with these stylish printable labels.